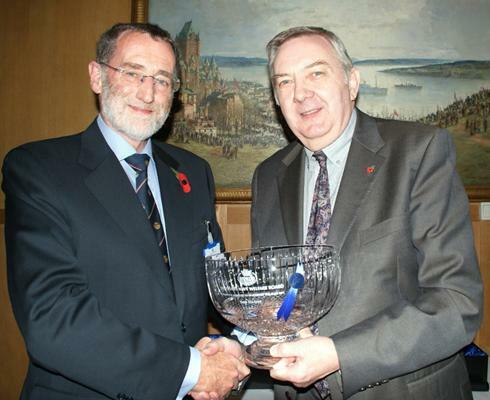 The Board has presented an annual award for Services to Seafarers’ Welfare since 1998. 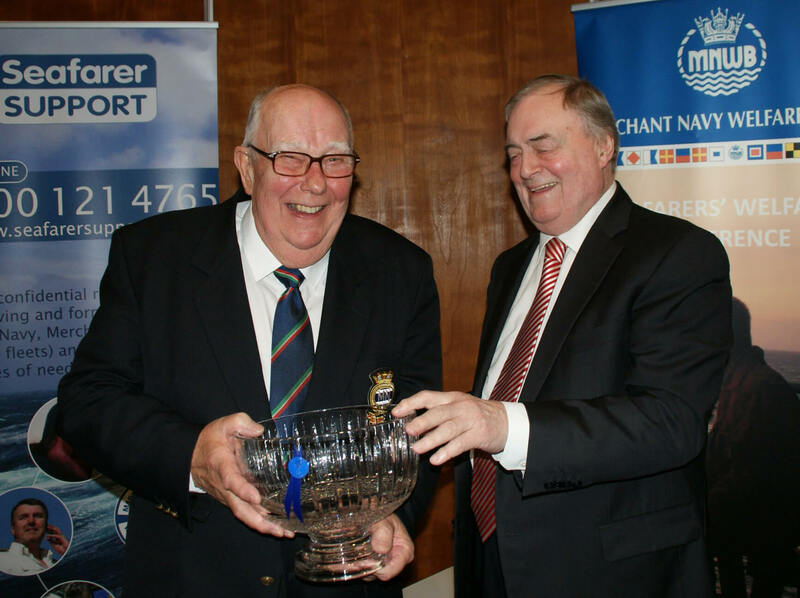 This is given in recognition of exceptional service to the welfare of seafarers, either in a voluntary or professional capacity. 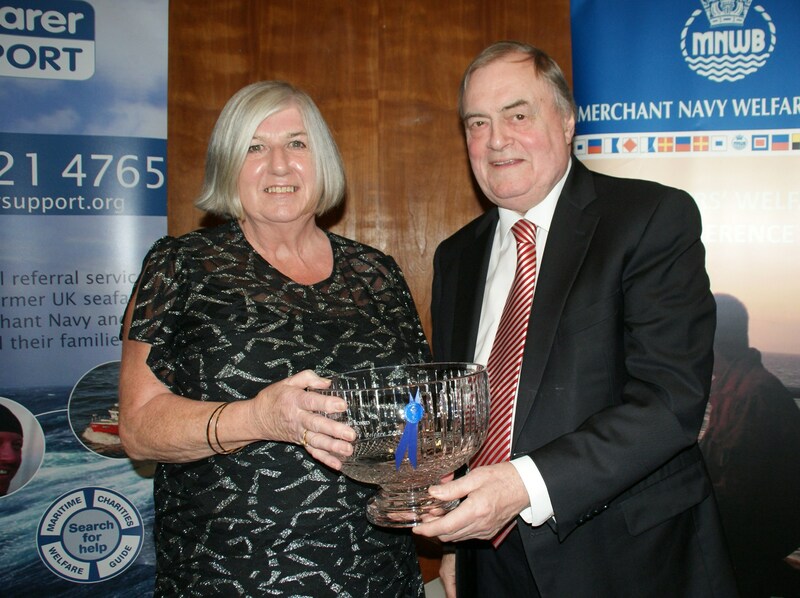 Nominees should ideally have a history of contributing to the welfare of seafarers either in a professional or voluntary capacity. Should you know of any suitable candidates, please write to Peter Tomlin MNM MBE, Chief Executive, in confidence, stating their name and any other relevant details, including reasons for the nomination. 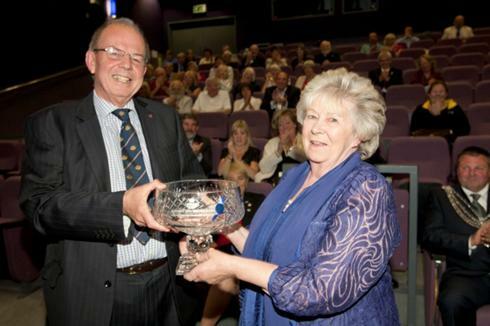 The closing date for nominations is 1st September. The Board requests that you do not inform a nominee of his or her nomination.